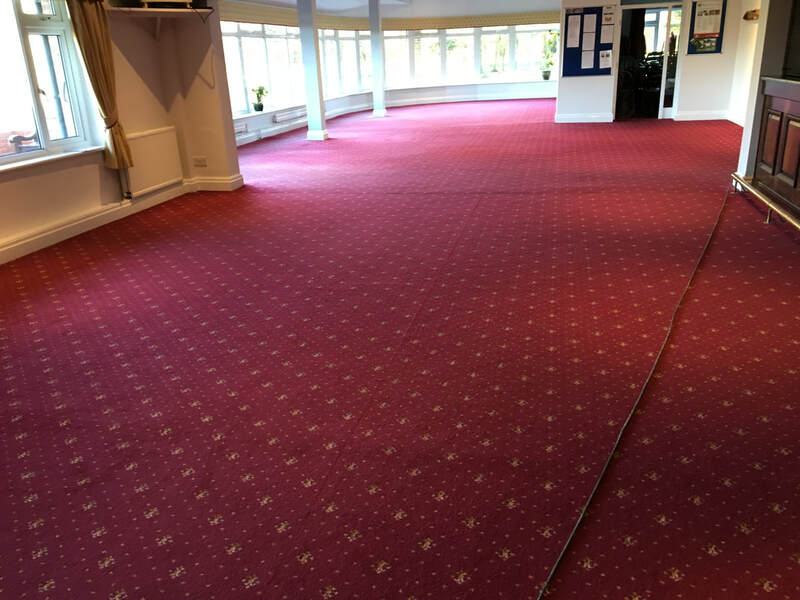 34 Years perfecting Dry cleaning of carpets - Cleaner, Healthier & longer lasting - bringing the new look back to your carpets! ​Dry cleaning of carpets has amazing results, with NO Dry time. So no disruption to your family life. Having your Upholstery, Carpets, Curtains, Area rugs cleaned will keep them looking and feeling great. Wooden Floors sanding and refinishing. Dry carpet cleaning and protection, leather cleaning, stain removal, upholstery cleaning and protection and curtain cleaning. Block paving cleaning, driveway cleaning and pressure washing. We cover the whole of the East Riding of Yorkshire, contact us today to discuss your requirements.